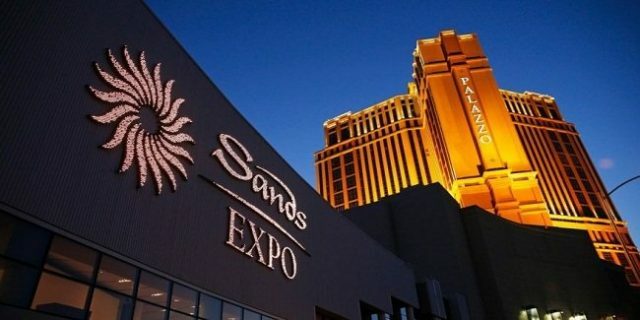 Las Vegas based Sands Corporation will pay almost $7 Million to United States authorities for a settlement of corrupt practices investigation. The company will pay an amount of $7 Million to authorities in the United States to end any corrupt relations in between Billionaire Sheldon Adelson’s casino company and in consultant in Macao and China. The U.S. authorities were investigating the matter since last five year. The allegation on Vegas Sands Corporation was that “they paid at least $60 Million to an unnamed agent back in 2006 to acquire a Chinese basketball team”. Authorities were also investigating the matter that “weather the company had a deal with Beijing based real estate Company to promote casino in Cotai Strip” Macao. The government officials said that the company was fined $6.96 Million in April last year to settle down the $9 million civil payment investigation. According to U.S Justice Department, the payment made by company to Beijing based company was not properly authorized or documented and hence it is a case to investigate. Though, after this clearance everything would be normal. A spokesman of Sands Corp. Ron Reese said that it was a “monetary penalty”, and no criminal findings were involved. The company is please that only monetary charges are being fixed by investigative agency and all inquiries related to these facts are closed now, Reese said. However the government said that Sands has done a good job, they have eliminated people who were with the frauds or on whom the allegations were fixed. The company has fired every people who were associated with the matter in any case. Sands also fired some key employees of finance division after this investigation started. The matter was sub judice though sands did a great job here. Adelson is the chief of Sands Corporation who has five big casinos to his name. Sands Macau was opened back in 2004 and another casino i.e. $2.9 billion Parisian Macao was opened on the Cotai Strip.